Installment #14. of The Final Countdown aired Saturday-June-30-2018 (c/o CiTR.FM.101.9). The Final Countdown* is Randophonic’s longest and, if we’re doing it right, most relevant countdown yet – the end of result of a rather convoluted process that’s still evolving such is the existential nature of the project question: the 1297 Greatest Records of All Time right now right here. Whatever that means. What it means is over a year of radio if all goes to plan, and when has that ever happened? Installment #14 of The Final Countdown* went like this. Come 1987, REM had already conquered the world of indie-cool with four solid albums of ever increasing finesse, articulation, even a hint of crossover commercial success. Which made album #5 Document pivotal in terms of what might happen next. Yes, it continued the commercial ascendancy, but it also went the other way with the likes of Oddfellows Local 151, a track that Peter Buck referred to at the time as either the worst thing they’d ever done, or the best, he wasn’t sure yet. Either way, its deeply fried Southern weirdness helped set the stage for one of those outfits who, love ’em or hate ’em, were going to be around for a good long while. 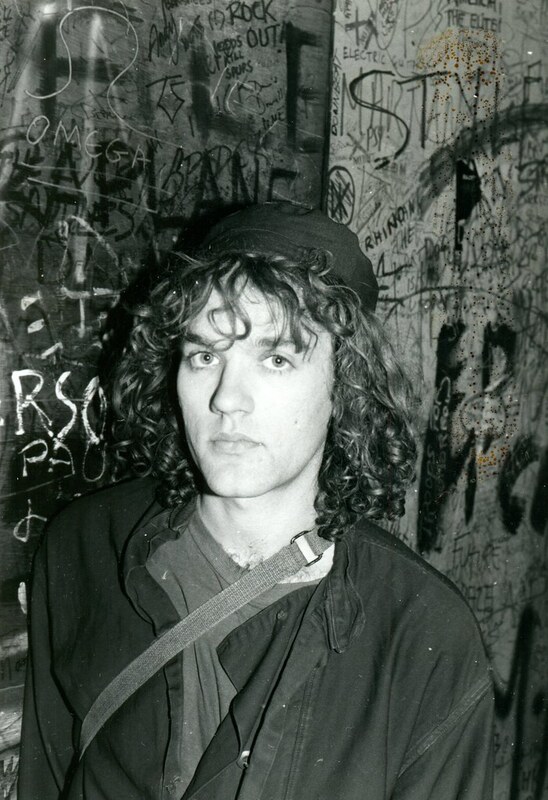 Miracle Legion came our way in 1984 amid the so-called jangle pop resurgence that followed REM’s initial breakthrough. Suddenly it was okay, cool even, for guitars to sound nice again, melodies sweet. In the case of The Backyard, that meant a tight, driving bit of melancholy about early childhood, a time when your whole world was your backyard, but even that could break your heart.